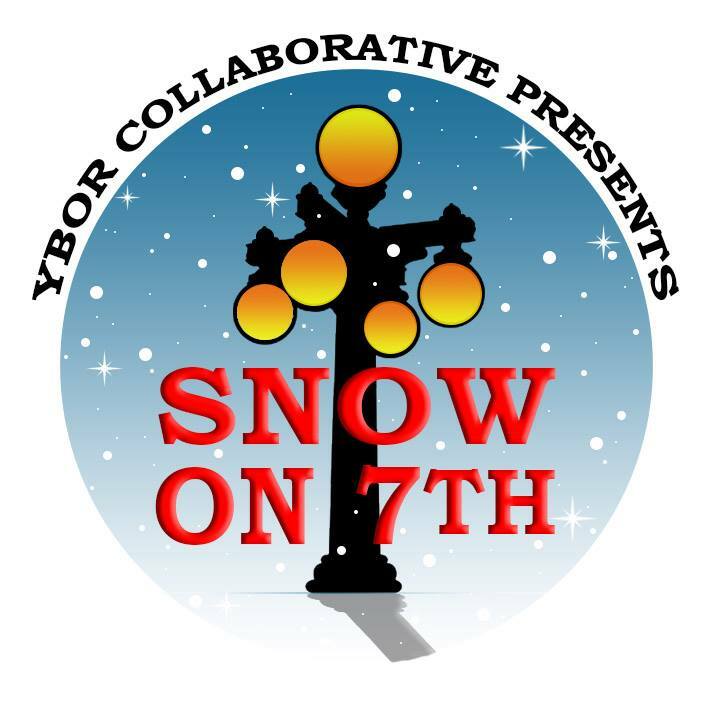 Ybor Collaborative is hosting its 8th Annual Snow on 7th Parade featuring 15+ local high school Marching Bands under a sky of snow! Join Tampa Mayor Bob Buckhorn and Santa Claus for this FREE family friendly event on Saturday, December 8th. The pre-show will feature local children's dance groups talent to get visitors into the holiday spirit. The Tampa Bay Pride Band will usher in the official start of the parade with Mayor Bob Buckhorn in the lead and the snow will begin to flow from the rooftops like magic in Florida. Marching bands from all over Hillsborough County will continue the holiday cheer with other special guests included. Santa and Mrs. Claus will signal the finale of this special holiday tradition.